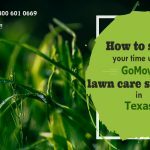 For your lawn grass to develop optimally, you need to have the best soil with all the necessary components found in it. A soil rich in nutrients contributes majorly to how healthy your lawn grass will turn out to be in the long run. Any lawn care challenges you will experience as a lawn owner can be attributed to the soil type in your yard and its composition. A healthy and solid soil should have a perfect mix of components like water, mineral nutrients, microorganisms, gases and organic matter for best results. 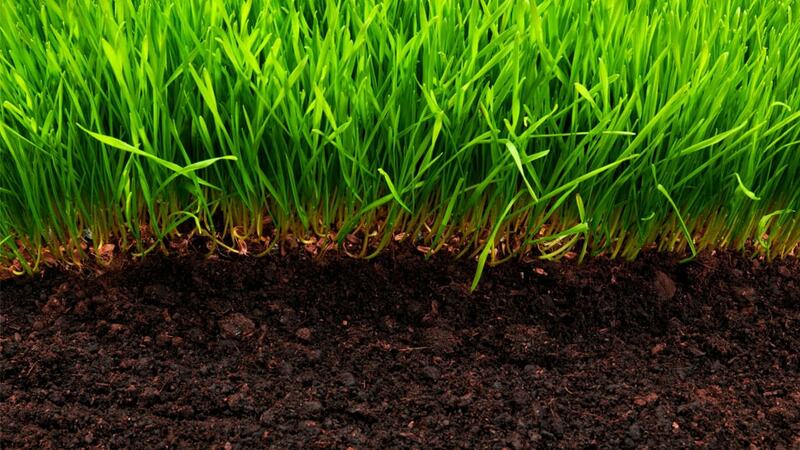 Ideally, the best type of soil for your lawn is the loam soil. This soil is formed from the other different soil types like sandy, silt, and clay and it contains the best components known for optimum plant development. Organic matter refers to waste materials from living things which are broken down in the soil to create mineral nutrients for the soil. They can be dead plants or animals or their wastes. Organic matter includes fallen or dead leaves, branches, and whole plants, animal droppings, broken down insects or animals. Organic matter contributes a major part of the nitrogen found in the soil which is essential for grass growth and development. It also improves the water holding or retention capacity of the soil. Mineral nutrients contribute to the healthy mix of essential components needed for lawn grass growth and development. They help in stabilizing the soil’s chemical composition and contribute to the plant’s biochemical composition. Some important mineral nutrients include carbon, nitrogen, sodium, phosphorus, sulfur, calcium etc. Water is one of the most important soil components necessary for a plant to stay alive and not just healthy. Without water, the lawn grass will quickly lose a life because water provides a medium for the plant’s vascular and metabolic activities. In fact, a large percentage of a healthy and solid soil is made up of water. Water makes it possible for a plant to take up nutrients into its system and also move it from one area of the body to another through osmosis. Activities from microorganism are important to have a healthy soil. Several microorganisms help in nitrogen fixation, decomposition of organic matter and breakdown of minerals for easy absorption by plants. The activities of microorganisms like earthworms also help in aerating the soil for easy passage of gases and minerals. Bacteria-eating nematodes also help to rid the lawn grass of disease-causing bacteria when present in the soil. Gases especially air is made up of elements of water vapor, oxygen, carbon dioxide and nitrogen which helps in lawn grass development. 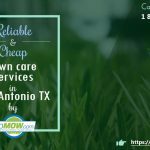 When these gases are available in healthy quantities and the right lawn cutting service handling your lawn, having the most beautiful lawn in the neighborhood is a reality. In conclusion, if you need guidance on getting the best soil for your lawn, this post will serve to guide you. 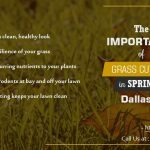 Alternatively, there are professional lawn services in Dallas that can offer assistance in getting the best soil for your lawn.